Montemaggio would be also very happy to organise a light lunch for you, your family and/or your friends, if you wish so. According to your preferences, we will propose a lunch with typical Tuscan products and dishes that will not disappoint your expectations. Montemaggio is not a restaurant, and therefore we cannot prepare complex dishes, but we can offer your some very tasty traditional Tuscan starters and some simple main courses along with desserts. 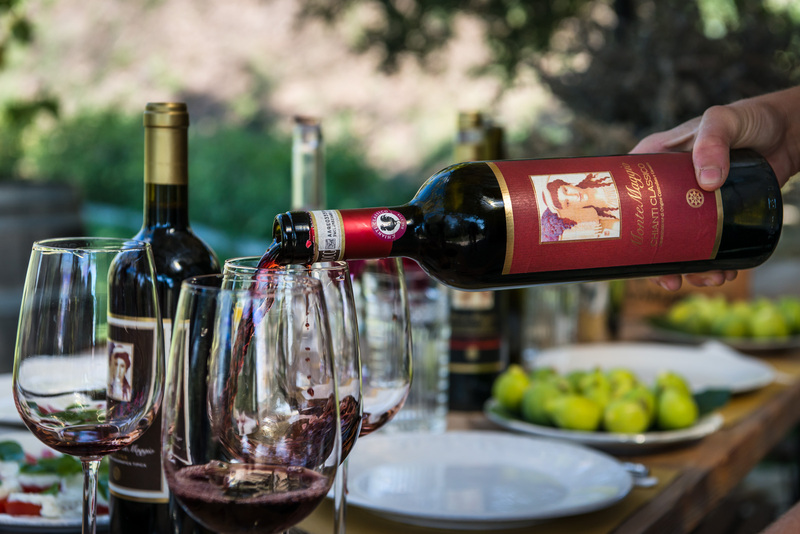 The lunch can be paired with a tasting of our best Tuscan wines. To book a light lunch contact us. Montemaggio is open from Monday to Friday, every day, except the usual festive seasons and holidays. The working hours are from 8am until 5pm. Food and Wine Pairings Fundamentals! Wine and Vegan Food Pairings. 3 Delicious Russina Recipes to Taste Tuscan Wines!